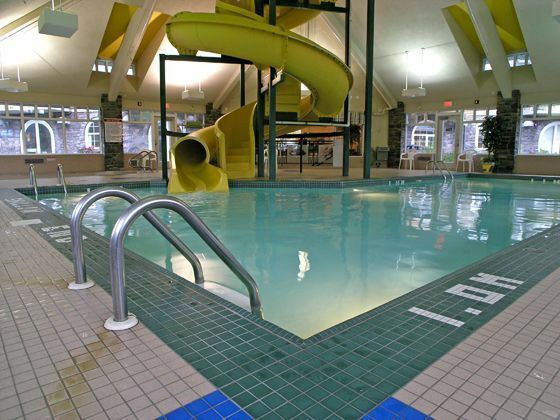 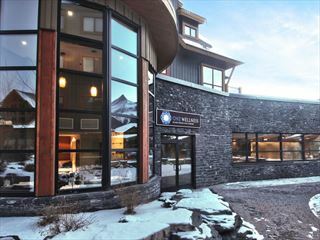 The Best Western Plus Pocaterra Inn is nestled amidst the towering peaks of the Canadian Rockies, and is the ideal choice while visiting Canmore Alberta. 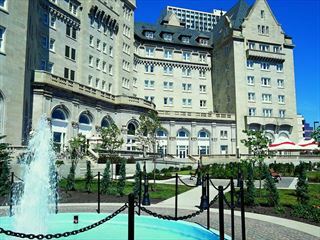 From the warm welcome in the lobby to the spacious guest rooms, you are sure to experience superior service while staying here. 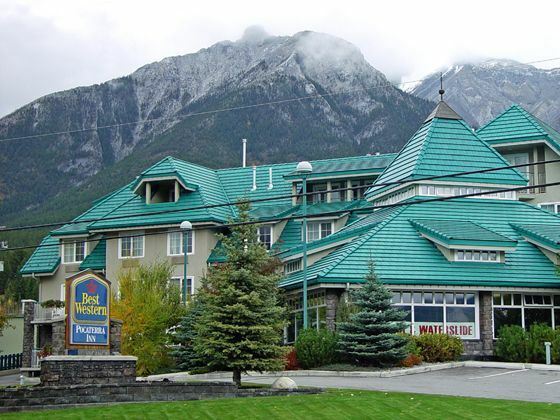 The Best Western Plus Pocaterra Inn is nestled in the heart of the Canadian Rockies only two kilometers from Banff National Park and Canmore Museum & Geoscience Centre, and 4.6 km from the Silvertip Golf Course. 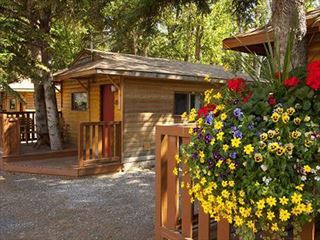 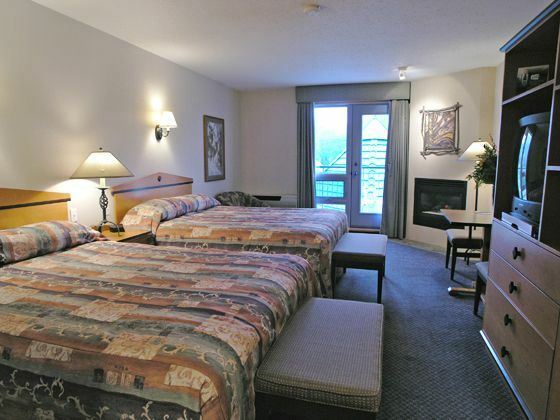 The 83 guest rooms are all non-smoking, and feature spectacular views of the Rocky Mountains. 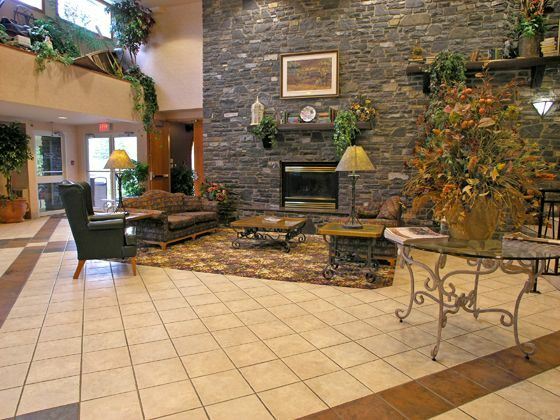 So, when its time to relax you can simply enjoy the surroundings or you can indulge in the luxury of curling up with a special someone in front of your in-room fireplace.